Can you believe it’s been 40 years since we graduated from IWU? 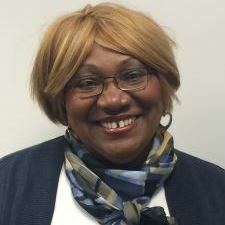 I invite you back to campus this October 5-7th for Reunion Weekend where we will celebrate the class of 1978. Join us for special 40th reunion activities on Friday afternoon, a special reunion tailgate on Saturday and our reunion celebration on Saturday evening. 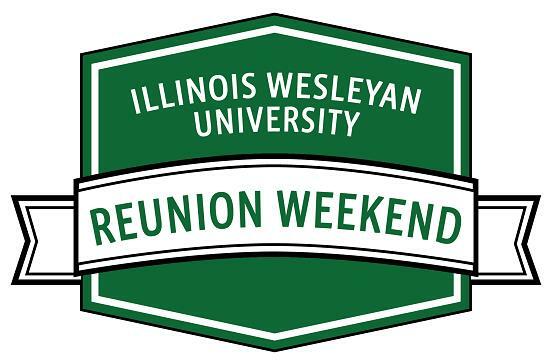 A full schedule of reunion activities can be found at here and on our Facebook page here. We’re still looking for volunteers to help us reach out to others in the class of 1978. 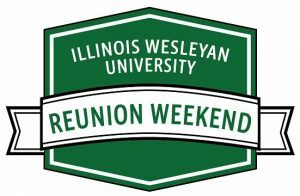 If you’d like to contact those from your greek chapter, athletic team and/or other student groups, please email reunions@iwu.edu. We can supply you with a list of classmates and their contact information. As part of our 40th reunion, I’m also encouraging everyone to give back to the University that gave so much to each of us. I hope you will join me in giving a gift to IWU in honor of our reunion. To make a gift, simply visit here. Saturday October 6th, 5:30 p.m. – 8:30 p.m.
IWU Newsletter, July 2018 -D. Burt-Frazier Homecoming Weekend Countdown!